4 POPULAR JUNK FOODS THAT YOU ARE BEING DECEIVED TO THINK THEY ARE "HEALTHY FOODS"
We are in a big mess today. overweight, obesity and cardiovascular diseases are very normal today and majority of this is as a result of the food we eat. Sometimes we are not aware that what we deem to be healthy is actually junk food and the manufacturers are deceiving you to think it is healthy. 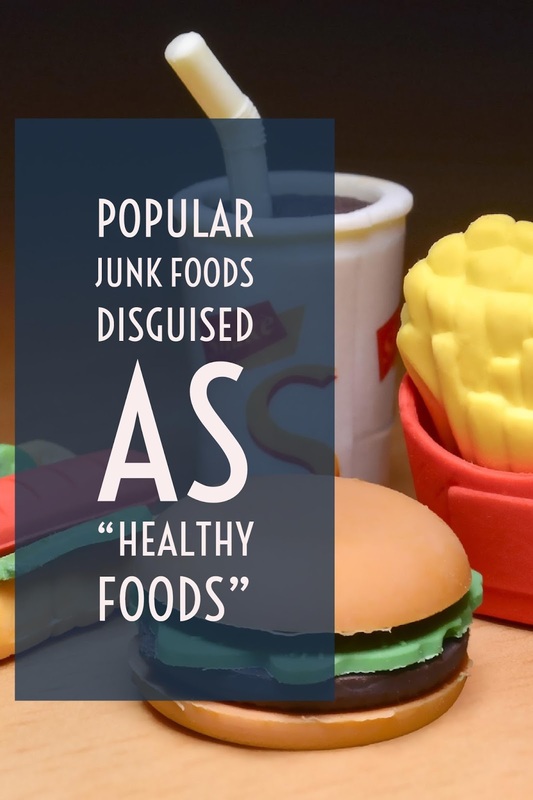 Here are 5 popular junk foods that you are being deceived to think they are healthy foods. Majority of the fruit juices you buy in the market have nothing to do with their associated fruits. The taste and flavors have all been cooked up in the laboratory. They are packed with sugars and other chemicals that may not do you any good. If you juice your natural fruits at home and bottle it, it won't last more than a week. this is to tell you all is not well with the fruit juice you buy. The chemicals that have been added to extend its shelf life should be of great concern to you. 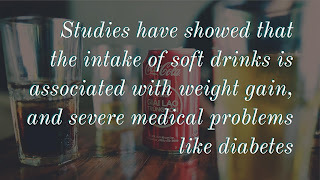 A study conducted by Lenny R. et.al showed that Soft drink intake was associated with lower intakes of milk, calcium, and other nutrients and with an increased risk of several medical problems (e.g., diabetes). 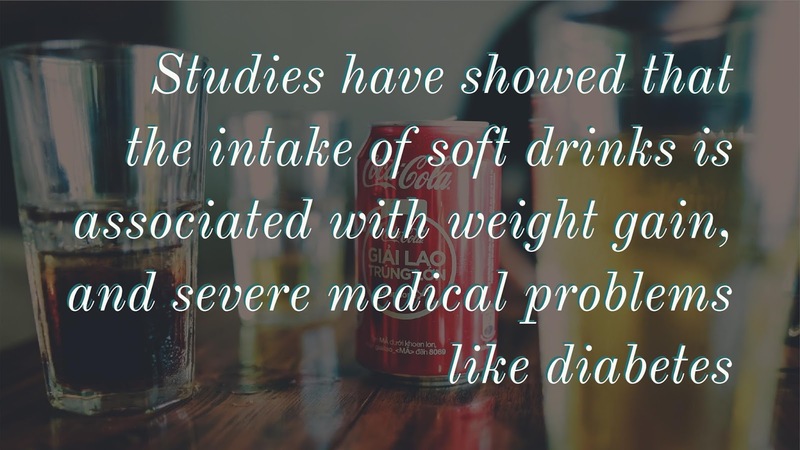 They also found clear associations of soft drink intake with increased energy intake and body weight. It is mostly found at supermarkets and are always labelled as healthy salad dressings. However, they are not. Just like fruit Juices, it will hardly contain extracts from the real food. If they contain any real ingredient, then it must have been pasteurized-meaning it has lost almost all its valuable nutrients. The salad dressings you make at home are way healthier than what you buy. This might be one of the reasons why you are eating salads all the time and yet you find yourself gaining more and more weight. 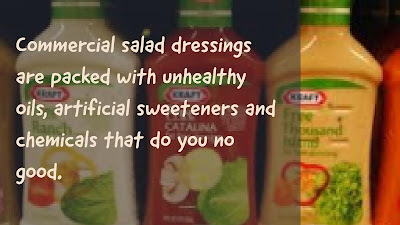 This is because these salad dressings are packed with unhealthy oils, artificial sweeteners and chemicals that do you no good. Real food forager also explains in detail why commercial salad dressings are health hazards. Processed foods are on the list of "top best junk foods". Even though they may look healthy, they have all lost most valuable nutrients during the process of packaging, preserving and storing. Most canned foods have additional sodium, and preservatives that will predispose you to diseases. 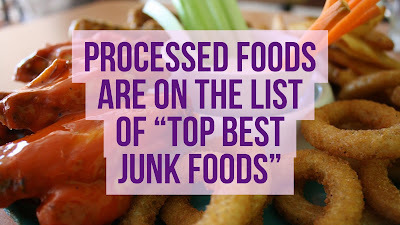 This is a good reason to limit your consumption of canned and processed foods. As the name implies, Low Carb foods are low in carbohydrates. Low carb diets are very popular in the health and wellness industry because it has been proven to facilitate weight loss. The same goes for vegan foods.